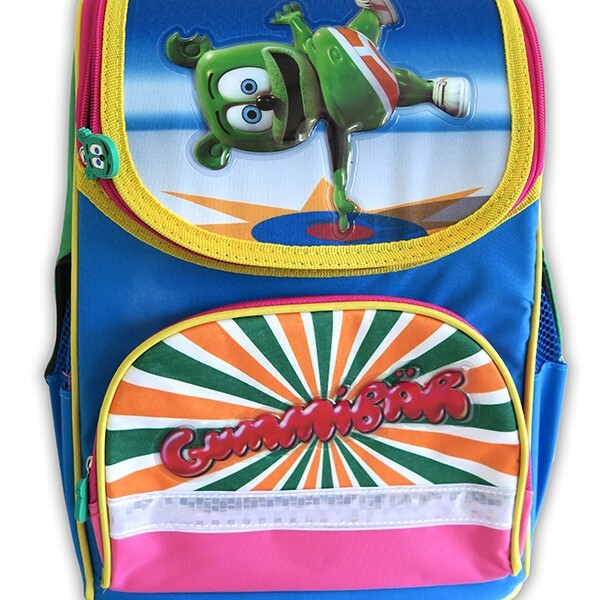 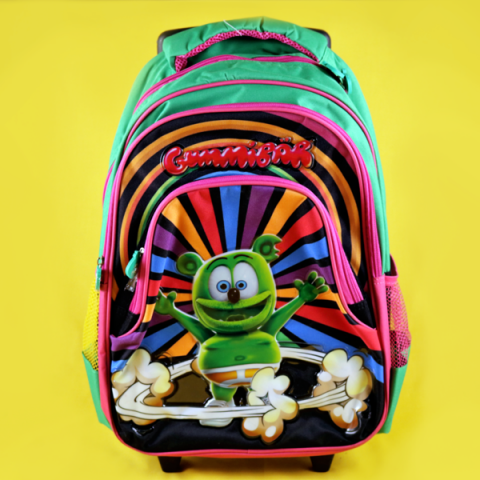 Head back to school in style with Gummibär Hard Shell Backpacks. 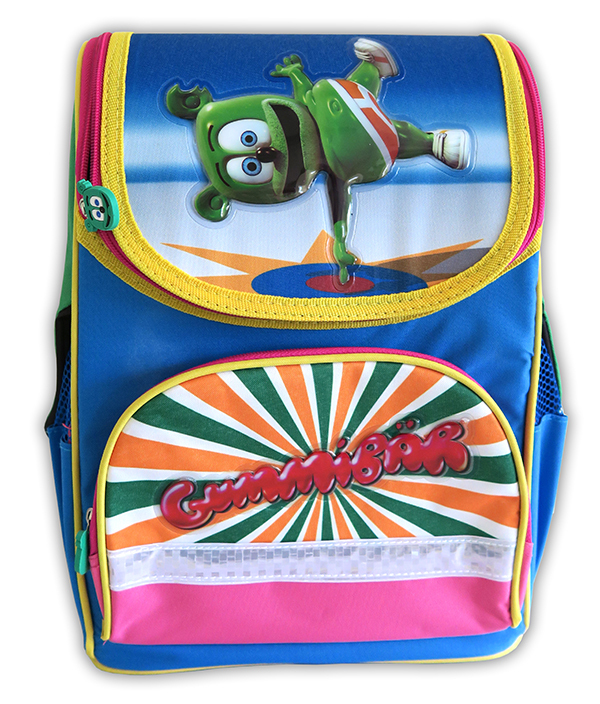 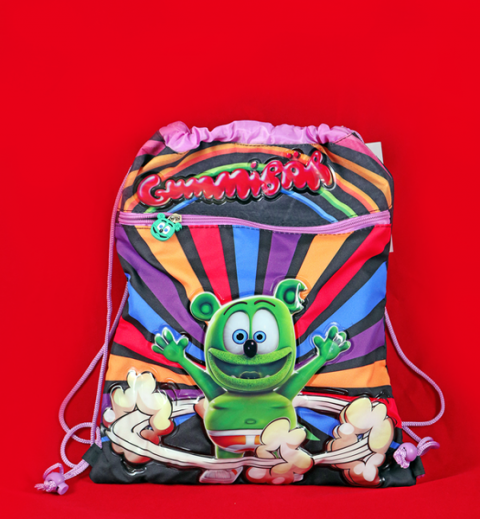 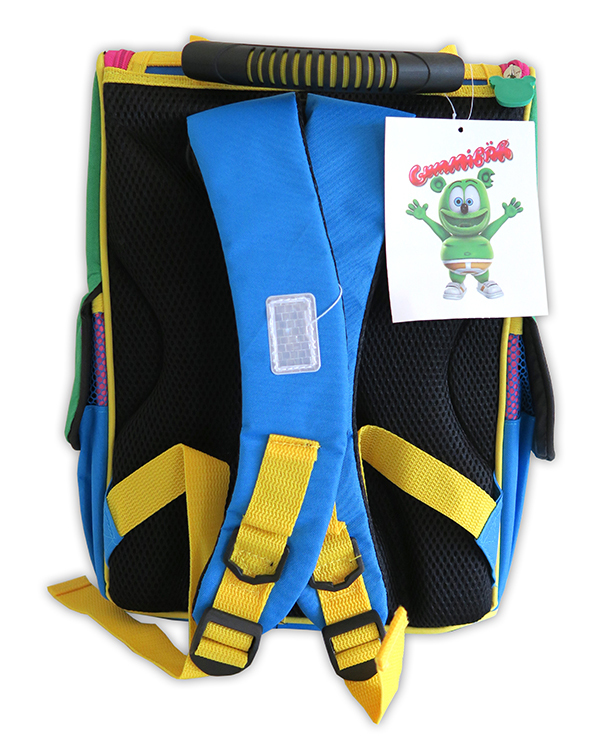 The bags hard-shell exterior is excellent for the rebellious and rambunctious Gummibär fan! 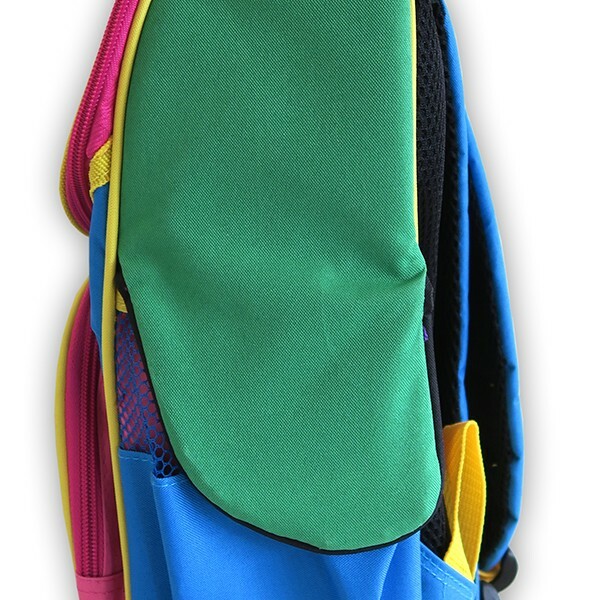 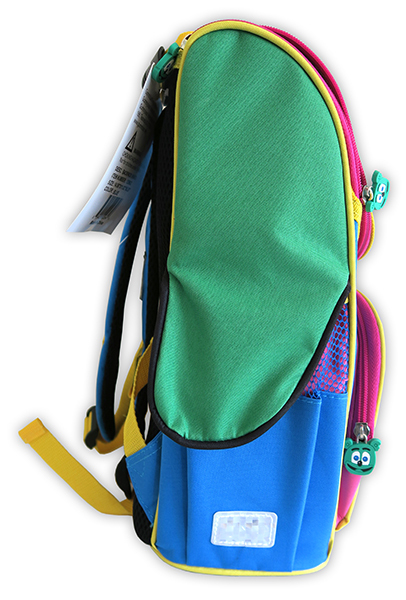 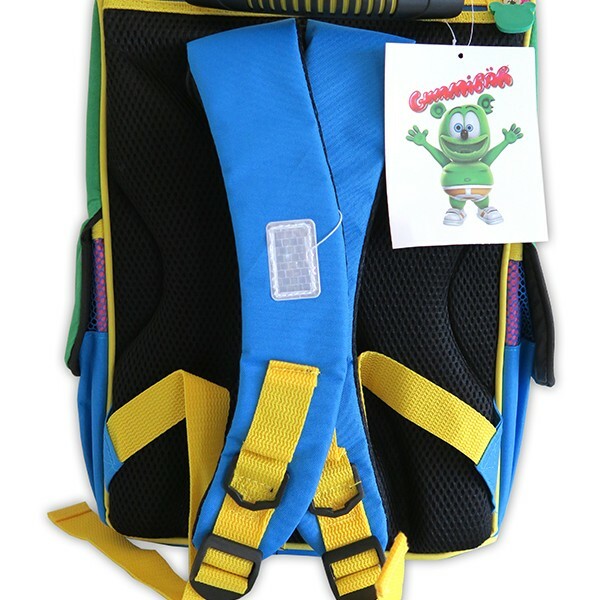 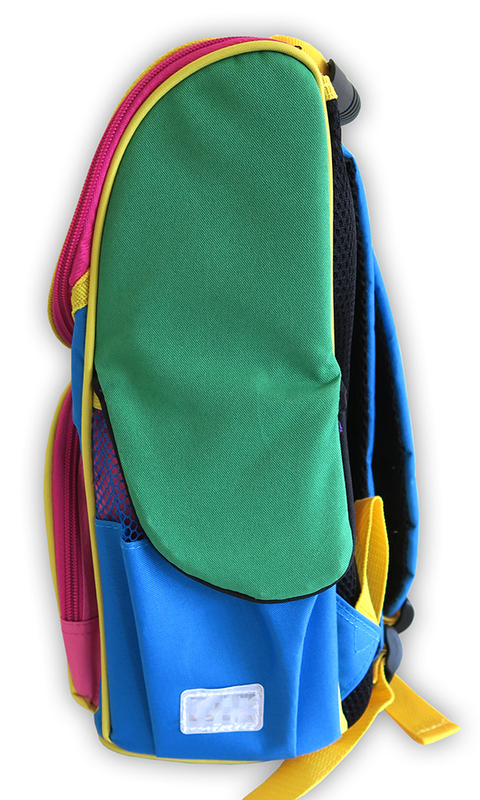 Each bag measures approximately 14.5″ by 11″ by 6″.